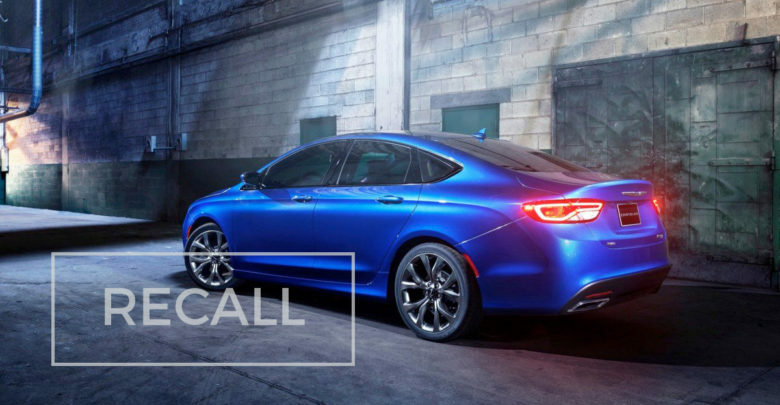 There have been reports that the Chrysler 200 model is experiencing transmission and engine problems. It’s reported the vehicle will stall, surge and accelerate on its own. If you purchased a Chrysler 200 and experienced any problems with the transmission or engine you could be part of a class action. Contact us by filling out the form on this page or calling us at 817-455-6822 for a free case evaluation. 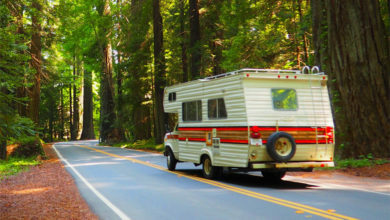 Many consumers have alleged that the vehicle will come out of gear while driving or the vehicle will fail to accelerate. Chrysler released a recall for this model in October 2015 due to the numerous problems experienced by drivers. If you purchased a Chrysler 200 and experienced any problems with the transmission or engine you could be part of a class action. Contact us at 817-455-6822 for a free case evaluation. Chrysler, also known as Fiat Chrysler Automobiles, is a major American automobile manufacturer headquartered in Michigan. It sells vehicles worldwide under the brands Chrysler, Dodge, Jeep, and Ram. Chrysler makes the 2015 Chrysler 200 line of cars. The 2015 Chrysler 200 is a midsize sedan. Drivers have reported that the Chrysler 200 stalls or shifts out of gear while being driven. Some drivers have described the car abruptly stops accelerating and the car has to be turned off. Other owners have reported that the vehicle will delay in shifting; after the driver changes gear the vehicle will shift a few seconds later. There have also been reports that the vehicle will accelerate on its own. Chrysler released a recall for the Chrysler 200 model in October. 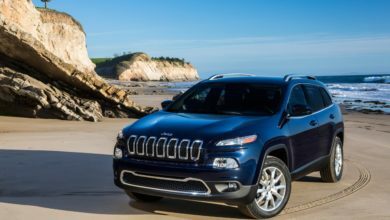 Chrysler reports that the electrical connector on over 70,000 vehicles was deemed defective. However, even when this is fixed, the cars are still having the same problems. Due to defect, the engine could stall, accelerate or shift out of gear. This defective part could be the cause of continued problems even after the recall repair. 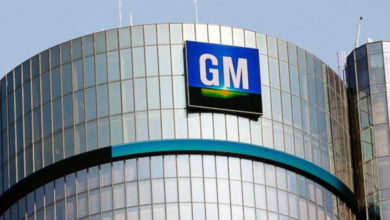 Like any other product, automobiles can sometimes suffer from defects. Car defects usually occur at either the design stage or during the manufacturing stage. A manufacturing defect occurs when a product is manufactured defectively. Design defects occur when a product was manufactured according to plan, but the design turns out to be more dangerous than was intended. Both types of defects result in a product that is more dangerous than the ordinary consumer would expect. Car manufacturers produce many cars at a time. Problems in the design or manufacturing of the vehicle can go undiscovered until they reach the consumer. At that point the defect could be dangerous to the consumer. 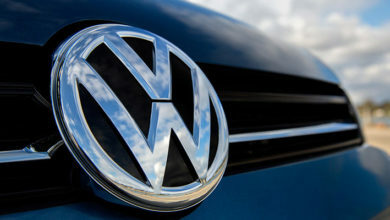 The electrical connector that was recalled could be due to a manufacturing or design defect. The Chrysler 200 transmission failures could threaten the lives of drivers and passengers of this vehicle. Reports of the vehicle shifting out of gear, accelerating and stalling while driving could cause serious accidents. If you purchased a Chrysler 200 model and have experienced transmission or engine problems you could be part of a class action. Contact us today and receive a free case evaluation at 817-455-6822. Speaking up and reporting the problem could help many others who experienced a similar problem.